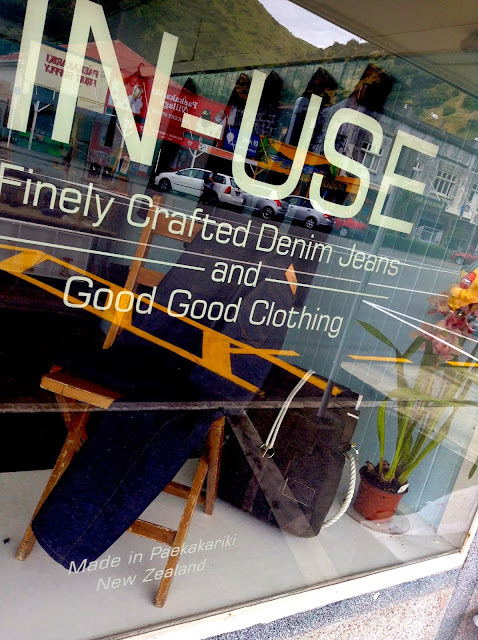 Finely crafted Denim Jeans and good good clothing. If you you find yourself in need of a new pair of Jeans, I recommend visiting Nina in her wonderful studio in Paekakariki. Paekakariki also has a very lovely Deli which serves great Coffee and some yummy foods. 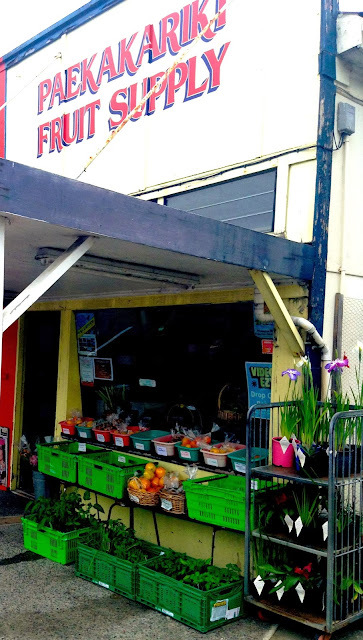 And if you want to see the cutest fruit and veg shop pop next door.